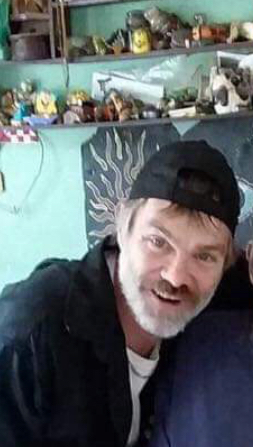 ALLENSTOWN – Corey Clark, Sr. 48 of Allenstown, passed away unexpectedly on Sunday, February 10, 2019. Born on February 10, 1971 in Concord, he was the son of Susan (Campbell) Clark of Allenstown and the late Thomas J. Clark. Corey was educated in the local schools, he enjoyed dirt biking and anything artistic. Besides his mother he is survived by his children, Corey, Jr., Tye, Thomas, Noah, Dillon, Joseph, Amber, Alexis, Jayden and Hailey, Ryleigh, siblings, Stephen and Bryant as well as eight great grandchildren, Chase and Cash.